If the spirit is to have any impact in my daily life then I have to give it time and space – I need to be vulnerable and let go of control – I don’t do vulnerability very well – I prefer control. 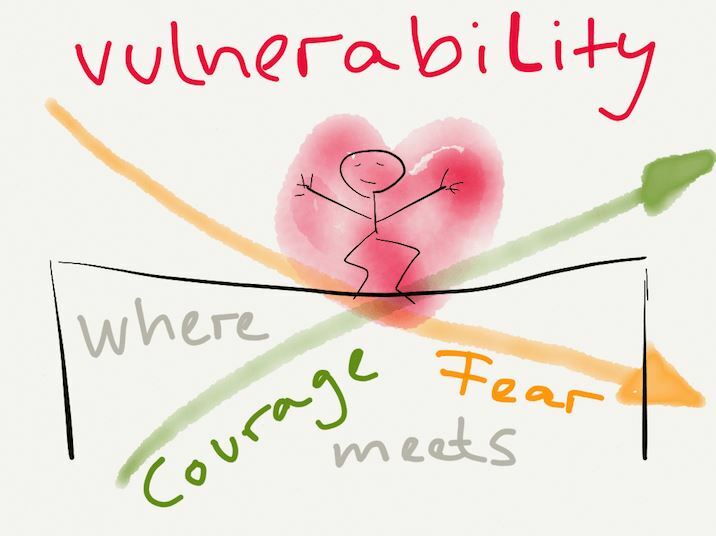 Yet growth depends on vulnerability -think of the crab. It must shed its shell, its armour casing, in order to grow. 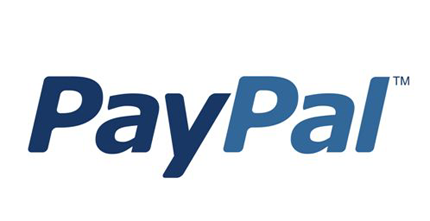 That makes it vulnerable for a time. It is a risky to live undefended, in openness to the other, even for a short while – and it is easy to be wounded in this state. But the wound is the opening that lets the energetic spirit into our lives – blowing where it will – helping, but not forcing us to grow into a life of love. As long as we show up the Holy Spirit keeps working – that is its job! 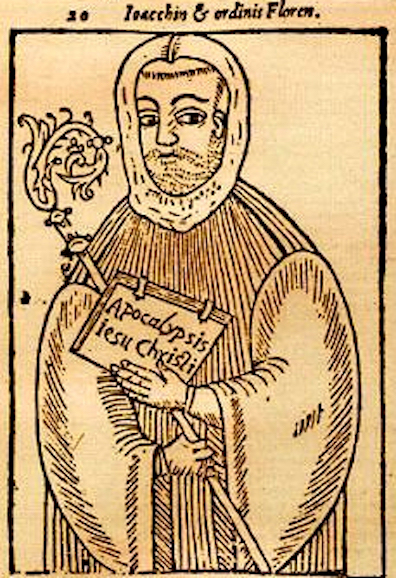 Joachim de Fiore, a twelfth century Calabrian monk, was ahead of his time – he came up with the theory of three ages. The Old Testament is about the reign of the Father(Judaism) and the New Testament about the reign of the Son(Christianity). He believed that humanity was at the edge of a third age – the age of the Holy Spirit – that an ancient experience of the spirit was re-emerging and would proceed from the gospel of Jesus, but move beyond its focus on the Jesus of history to an experience of universal Spirit and the mystical Christ. According to Joachim, in this third stage, we would be able to understand the words of God in their deepest meanings – understand that the spirit is holisitic, embodied, and immanent rather then transcendental and removed from our world. He also believed, that as God speaks through the soul of human beings, the old order would collapse and its hierarchical structures become unnecessary. The Pope of the day, Alexander IV was having none of it and condemned his theories and charged him with heresy. Heretical or not we seem to be moving into a new era. What is ‘Basin Theology’ asked the priest? The layman replied, remember what Pilate did when he had the chance to acquit Jesus? He called for a basin and washed his hands of the whole thing. 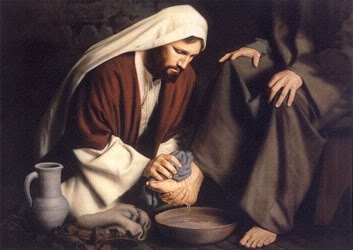 But Jesus, the night before he was to die, called for a basin and proceeded to wash the feet of the disciples. It all comes down to basin theology…which one will you use? In the week that Big Tom died, I am reminded of an analysis of Country Music by Malcolm Gladwell – how it touches our emotions. If you look at the top 50 Rock music songs – they tend to be generic, repetitive and often laced with cliches. Gladwell calls them, “hymns to extroversion”. Gladwell suggests it is the details in Country Music – the ‘specificity of the moment’, that touches our hearts in a way that Rock music does not – the story is real, the details sharp and we are caught up in the emotion. Another part of the story is that rock and roll musicians are from diverse backgrounds and almost have to be generic if they are to be understood. Country music on the other hand comes from a tight knit musical community and can be specific – you are singing to people who know your world, “you can bare your soul because and they will understand – you are among your own”. Big Tom was from this community and they loved him. 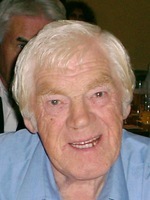 Growing up in Ireland in the 50’s and 60’s Jesus was the centre of our spirituality. 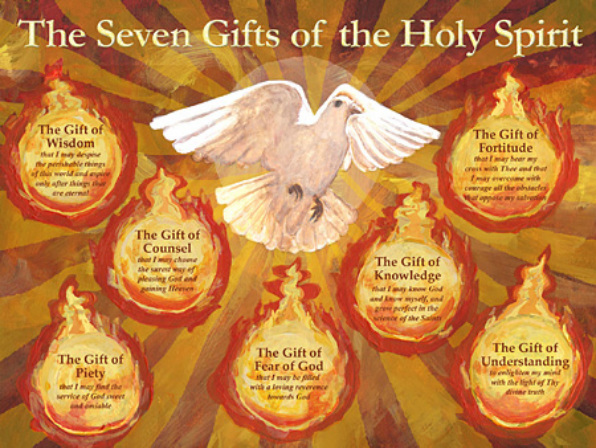 The Holy Spirit or Holy Ghost, as it was then, was not in the picture and was rightly known as the Holy Ghost – ‘the cinderella of theology’ – ‘the forgotten God’. The Orthodox claimed that the church had opted for what they called the three great white things and ignored the role of the Holy Spirit – the Pope dressed in white, the white host, the pure, white virgin. The emphasis on Jesus and the downplaying of the role of the Spirit was underpinned by a powerful, unchanging, institutional church, founded by Jesus Christ and upheld by his vicar the Pope. There was little room here for anything as unpredictable as the Holy Spirit blowing where it will. We need to recover a livelier doctrine of the Holy Spirit as a divine person. Mark Wallace maintains, ” that the most adequate response to the current crisis lies in a recovery of the Holy Spirit as a natural living being who indwells and sustain all forms of life.” It is making a come back as a fluid and expansive presence in the world – we are entering a new era the era of the Holy Spirit following the era of the Father (Judaism) and of the son (Christianity) . The message of Easter is one of hope and not just hope in some distant utopia or fulfilment in an after- life. Hope leavens the life of a believer – and can permeate every aspect of our lives. But hope is not optimism – optimism is about how we would like things to turn out – like winning the lotto. 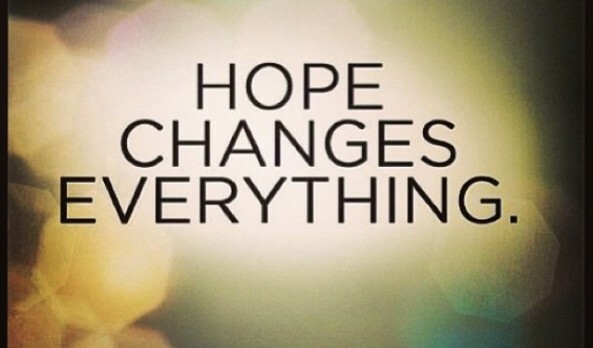 Hope is the conviction that our world has meaning and not at the mercy of chance or the invisible hand of economics. Optimism can lead to a non-acceptance of what is here and now. Hope is about now, this present moment, the conviction that something is worth doing no matter how it turns out – that there is meaning now. Hope helps us to let go, to give up the control we yearn that inhibits our vision of a larger possibility….we are not responsible for creating significance each moment of every day. 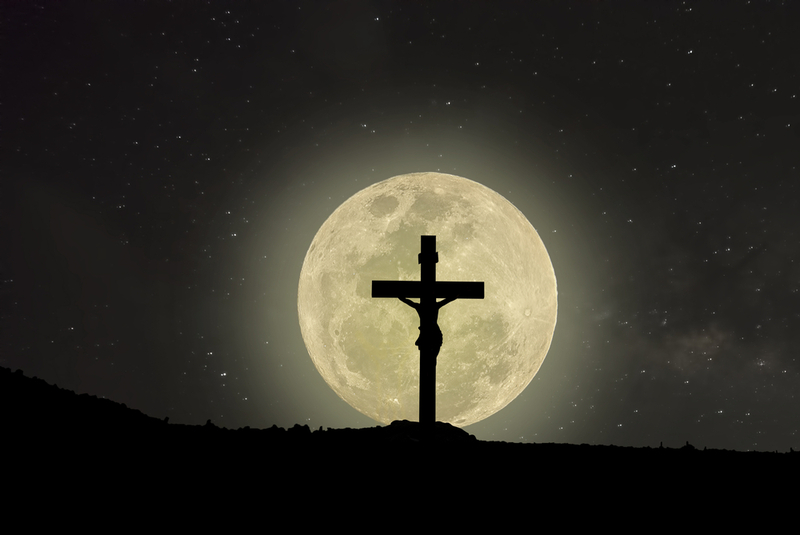 Isn’t great that the date for Easter- the celebration of the death and resurrection of Jesus Christ – is determined by nature, by the cycle of the moon and not by financial or other considerations. There have been several attempts to settle the date of Easter. In England, The Easter Act 1928 was established fix the date of Easter as the first Sunday after the second Saturday in April. The law was not implemented, although it remains on the UK Statute Law Database. In 1997 the World Council of Churches proposed a reform of the Easter calculation to replace an equation-based method of calculating Easter with direct astronomical observation. The reform was proposed to be implemented in 2001, but was never adopted. 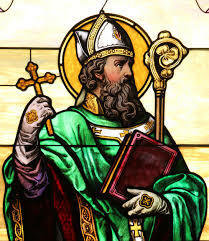 It was at the First Council of Nicaea (A.D. 325) that the date of Easter was established as being the first Sunday following the Paschal Full Moon, the full moon that occurs on or soonest after the 21st March which is taken to be the Spring equinox – equinox meaning equal day and night – a time of balance between light and darkness. The date of Easter is linked to the Jewish Passover by much of its symbolism, as well as its position in the calendar. The Easter Vigil mirrors what is happening in the natural world. The paschal moon lights up the sky and shines from evening till morning taking over from the sun, giving us a day when there is no night. As Christmas is tied to the winter solstice when the light begins to conquer darkness, Easter is tied to the full moon of the spring equinox; the day without night. The Easter fire and the Paschal candle turn the darkness of night into one endless day at the Easter Vigil. Easter Sunday becomes a day without night, filled with the light of the Risen Lord. 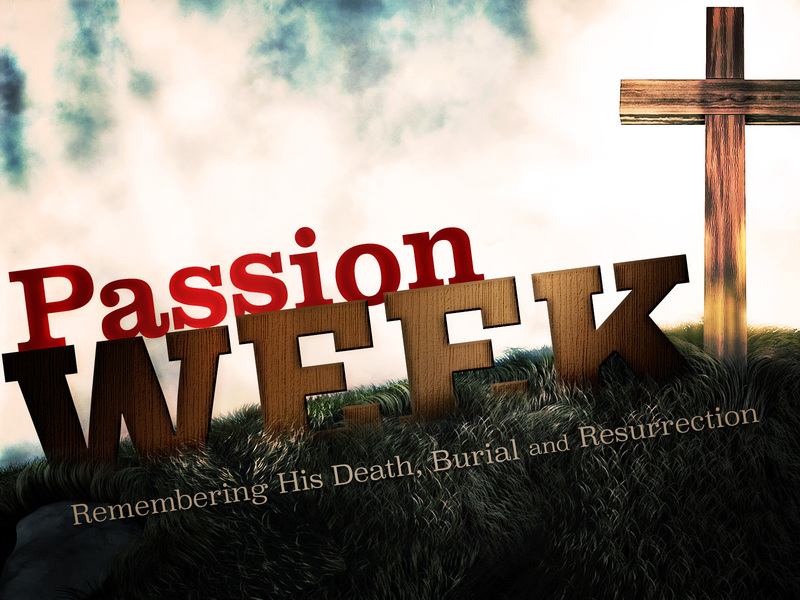 We are in Holy Week, the week of the Lord’s Passion. Passion comes from the Latin word passio, meaning passive, non-activity, absorbing something rather than doing anything. The Passion of Jesus is about what was being done to him. Following this period of intense activity comes his passion and death where he no longer does things but is having things done to him. He is arrested in the garden of Gethsemane, led to the high priest and taken to Pilate…he is beaten, humiliated stripped of his clothes and nailed to a cross and dies. He is the one to whom things are being done. When we are no longer in charge – when we are beaten down by whatever, humiliated and suffering we are undergoing our own passion and like Jesus we have in that the opportunity to give our love and ourselves to others. Thought for the Week – let the light shine through. We are celebrating three great saints these days – Patrick, Joseph and Benedict’s passing on the 21st March. We are all tasked with becoming saints. Saint Basil summed up the paradoxical nature of this vocation, “we are creatures”, he wrote, “but we are creatures who have received the command to become divine”. Creatures who are meant to become divine. Quite a challenge. There is a story I like about sancts – about becoming divine. A young boy was in church with his mother. She was lighting candles and visiting shrines.The young boy was running round, examining everything. After a while, all went quiet. She looked up and there he was standing, looking up at a stained glass window. The sun was streaming through and there he stood, fascinated by light and the different colours dancing on the floor. His mother approached him and he began asking questions. There was a statue to the right and he asked her who that was. “That is Holy God”. Close by was another statue and again he enquired who it was. “That’s God’s holy mother”, his mother told him. Next he pointed at the stained-glass windows, “who are they”? And she said, “they are the saints”. The boy pondered and said no more. The next day he was in religion class and the topic for discussion happened to be saints. ‘What was a saint?’, the class was asked. Quick as a flash, our friend put up his hand. “They are the ones that let the light shine through”. May we all learn to let the light shine through. Laudato Si, Pope Francis’ encyclical on the environment, is not about climate change as is sometimes suggested. It has wider concerns. Pope Francis accepts the scientific opinion that most warming is attributable to human activity and that there is an “urgent”need to reduce carbon emissions, by “substituting for fossil fuels and developing sources of renewable energy. It is about creation and our relation to it – about the sacredness of all life. It is about bio-diversity and the other species with which we share this planet. He urges us to be pro-life in the widest possible sense and stop driving other species into extinction. 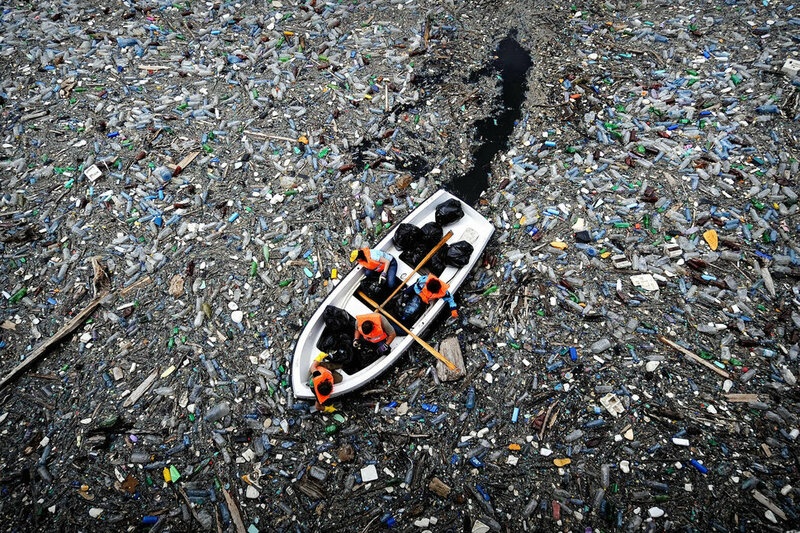 It is about ecological destruction and the urgent need to deal with it ! In No 21 he doesn’t mince his words – “the earth is beginning to look more like an immense pile of filth”! It is about social justice – the fact that the poor who suffer most from damage to the environment. ‘Caring for our Common Home’, is a matter of social justice. For two thousand years we have focussed on our relationship with God and other humans. We are clear that it is wrong to steal, to kill, to commit adultery, worship false Gods. But it is also morally wrong to drain marshes, kill species, cut down rain forests. Love God, your neighbour but also nature! Pope Francis has stated in Laudato Si that damage to the environment is sinful – pollution of the land and of water, the loss of biodiversity, destruction of forests, depletion of non-renewables, are all sins. The challenge is to recognise them as sins – to develop our moral imagination sufficiently so that we begin to see these as actions for what they are – sins. We don’t believe it yet – I find it hard to believe.